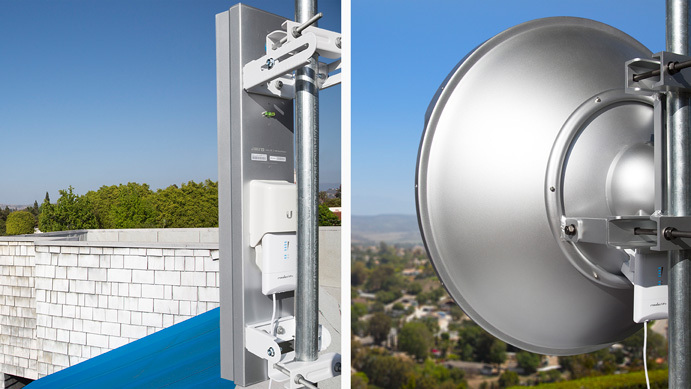 The R5AC-LITE rocket ac airMAX ac BaseStation from Ubiquiti Networks uses airMAX ac technology to provide up to 450 Mbps throughput. With an outdoor UV stabilized plastic enclosure this BaseStation can be installed in some of the harshest conditions allowing for the data signal to reach greater distances. Inside the enclosure you will find a 720 MHz Atheros MIPS 74Kc processor complete with 128MB of DDR2 RAM and 16MB of NOR Flash memory for enhanced processing power to allow for a stronger more stable signal. 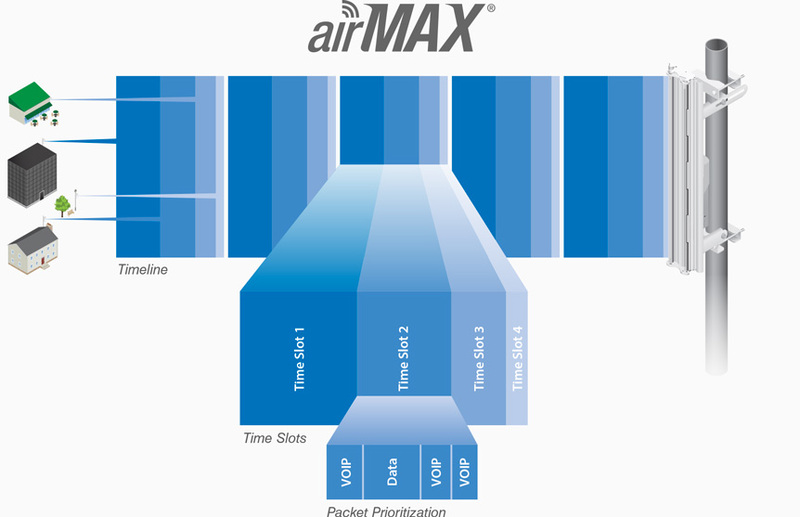 The innovative airMAX ac antennas feature significant advances in beam and energy isolation performance for increased capacity of airMAX networks. airOS 8 provides powerful features, including airMAX ac protocol support, real-time RF analytics, and an all-new design for enhanced usability.